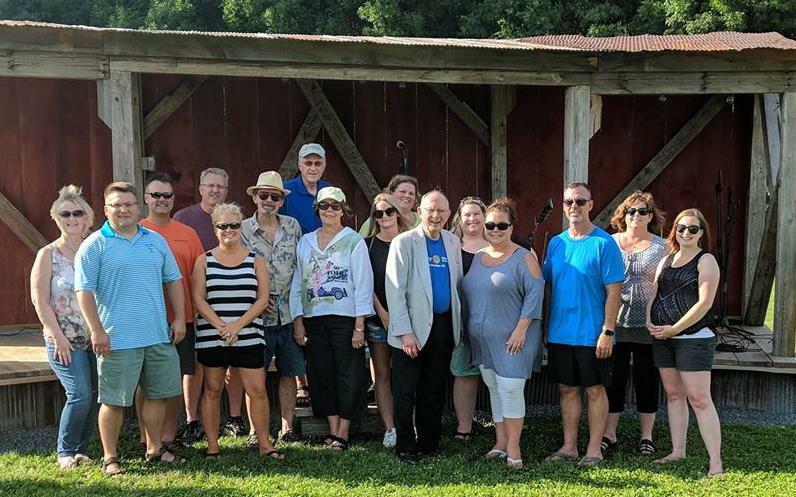 Pizza Farm President's Party June 28, 2018 - Thanks Brad for a Great Year! 5:01 Club . . .
Last Thursday of the Month - 5:01 Club - Meaning at 5:01 pm we will meet at Lakeside for an informal gathering. Come on out and get a credit for a makeup. Matt will have the Bar Open and we encourage you to bring a friend, spouse or a co-worker with you. There will be no meeting, food or program at 5:01 pm. This WILL NOT take the place of our normal noon meeting that day. Just a fun way to see your friends.